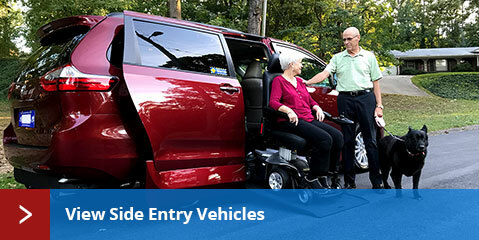 Save money—buy new or used Chrysler, Honda or Toyota wheelchair accessible vans from AMS Vans. We serve up our awesome inventory of adapted vehicles with prices listed online 24 hours a day, seven days a week, to allow you to shop at your leisure. Or give us a call for details. We deliver nationwide and worldwide, with AMS Vans' informative White Glove Service included in all deliveries in California (delivery fees may apply). Safety. Reliability. Affordability. These all come standard at AMS Vans. I was especially nervous dealing with a company I found on the Internet that is more than half way across the country from where we live. However, my fears were relieved in dealing with AMS Vans. 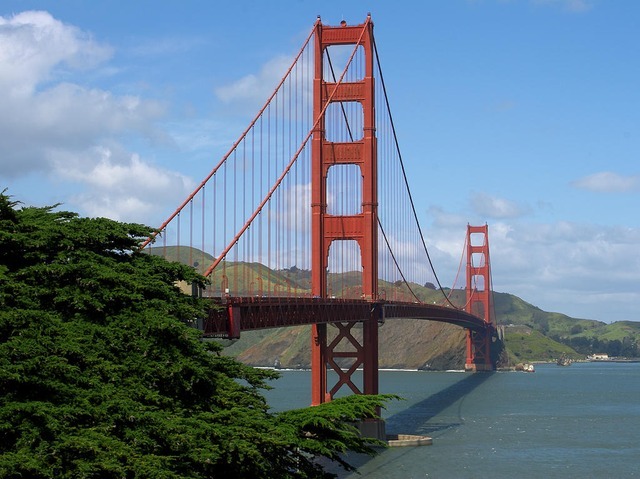 The staff was gracious and accommodating, from the person answering the phones to the sales personnel to the driver who brought it to California. The van was actually delivered ahead of schedule and met all of our expectations, all at almost $10,000 less than local dealer costs. Need help selling your used wheelchair van or late-model, unmodified minivan in CA? Take the sale nationwide with our mobility classifieds, where you can reach individuals and families specifically searching for accessible transportation. 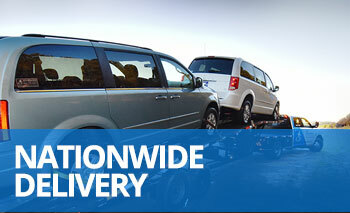 Or check out our mobility consignment program, which handles the sales process for you. 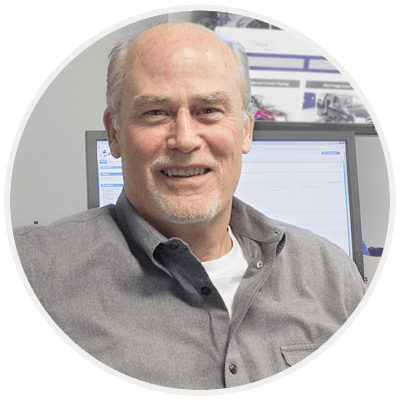 For the fastest way to sell, get a competitive quote to sell a used handicap vehicle or an unmodified Honda, Dodge, Chrysler, or Toyota Sienna minivan directly to AMS Vans. We offer nationwide pick-up for all purchased minivans and adapted vehicles at no cost to you, or you can deliver your van to our headquarters yourself. Either way, we first verify the information you provided in the quote form, and then we hand you a check. And you can always trade in your vehicle when upgrading! 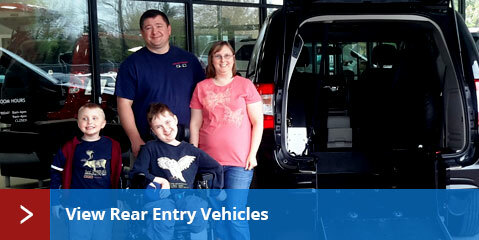 AMS Vans modifies new and used minivans with our wheelchair accessible van conversions. Featuring a power side entry wheelchair ramp and removable front passenger seat, the AMS Vans Legend wheelchair van conversion is ideal for a Dodge, Chrysler or Honda minivan and can handle up to two wheelchair passengers in the middle and front-passenger seating areas. The AMS Vans Edge handicap accessible van conversion has a rear entry manual ramp and wheelchair passenger access via the short channel that runs from the back of the van to behind the middle passenger seating. The extra long channel of the AMS Vans Edge II rear entry conversion starts at the rear and extends all the way to directly behind the front seat, for plenty of room for single or multiple wheelchair users as well as ambulatory passengers.